Damavand altitude is 5,671 m (18,606 ft) above sea level and has a topographic prominence of 4,667 m (15,312 ft). By elevation it is ranked as the earth's 12th highest prominence (the scale is Mt Everest in Himalayan). 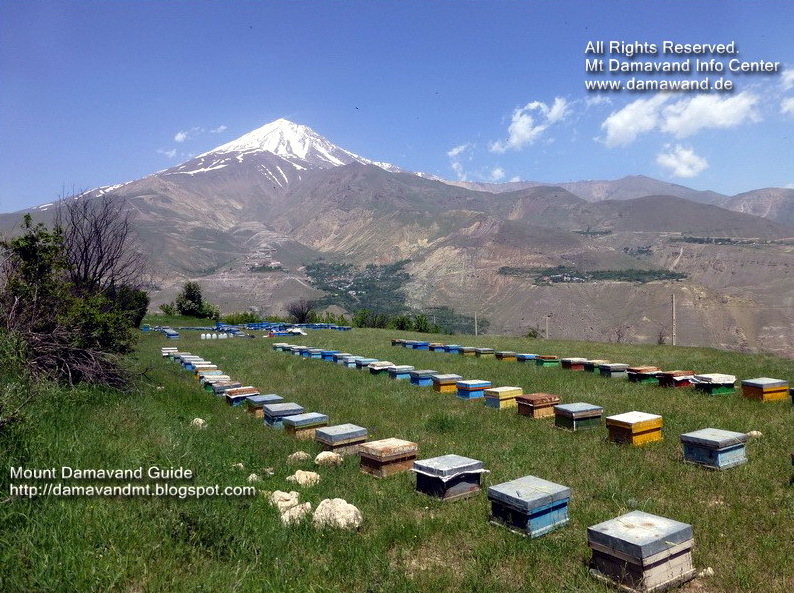 In many reliable documents Damavand has the official title of the highest volcano in Asia. But recently this official title has been challenged in a websites, Volcanolive, (also a copy in the Summitpost). It indicates that "Damavand is the second highest and the highest volcano in Asia is Kunlun in Tibet"! There are many disagreements and questions about this comment in Volcanolive. The main question is about the definition and classification of a real volcanic mountain! You may search this question on the net and find many reasonable result that point out the true highest volcano in all Asia is Mount Damavand and not the Kunlun Mountains. The main question is what is a true volcano? You can find reliable answes in the Wikipedia, such as in Volcanic Seven Summits, a true volcano is a volcanic mountain with a prominence greater than 1000 ft or 305 m.
This statement in Kunlun Volcanic Group also explains Kunlun Mountains: "The Kunlun Volcanic Group are a vast group of pyroclastic cones in the Kunlun Mountains, Over 70 volcanic cones form the Kunlun Volcanic Group. They are not, however, volcanic mountains, but cones. As such, they are not counted among the world volcanic mountain peaks. The group, however, musters the heights of 5,808 metres (19,055 ft) above sea level. If they were considered mountains, they would constitute the highest volcano in Asia and one of Volcanic Seven Summits by elevation. However, it is Mount Damavand Volcano that has that official title, not the cones." 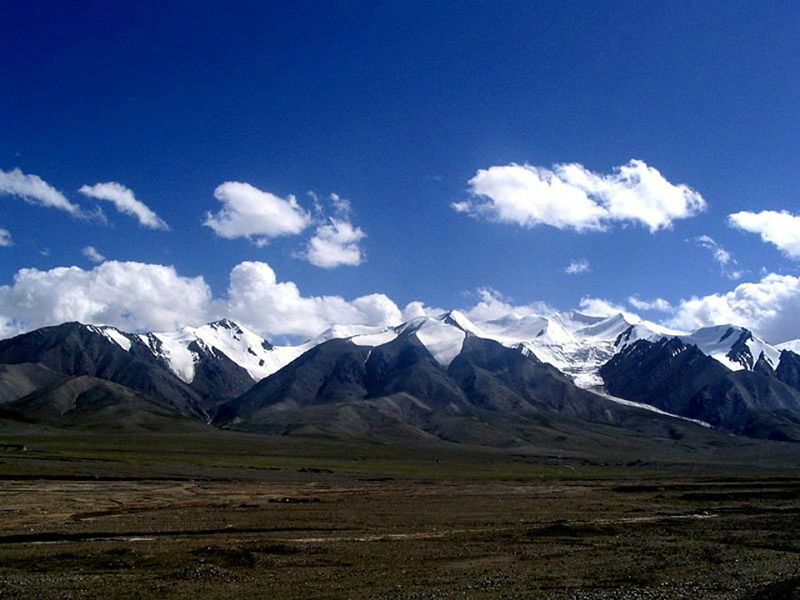 A comment in Skimountaineer describes the Kulun as follow: "There are several scattered volcanic centers located in Tibet and western China which lie at elevations of 17700-19000 ft (5400-5800 m), potentially placing some of them in contention for the honor of highest volcano in Asia over Iran's Damavand. However, these very minor volcanic cones are unlikely to meet any reasonable mountaineering standard of prominence (such as 1000 ft / 305 m used here), and thus they have been excluded from this list. This list seeks to include real volcanic mountains, not minor outpourings of lava that happened to leak to the Earth's surface in high-elevation regions. Another article in Volcanic Seven Summits makes it more clear: The 5,671 m (18,606 ft) Mount Damavand is a very large isolated stratovolcano with over 4,600 m (15,000 ft) of topographic prominence. There are more than 70 volcanic vents known as the Kunlun Volcanic Group in Tibet at higher elevations than Damavand's summit, the highest of which has a reported elevation of 5,808 m (19,055 ft). Peaks in this volcanic group are not considered volcanic mountains but instead a type of pyroclastic cone. Information about these cones is extremely scarce and the listed elevations and prominences is of unknown accuracy and reliability. It is disputed whether any of these cones have a prominence greater than 300 m (1,000 ft). The volcanoes in the list below all have prominences far exceeding that threshold.